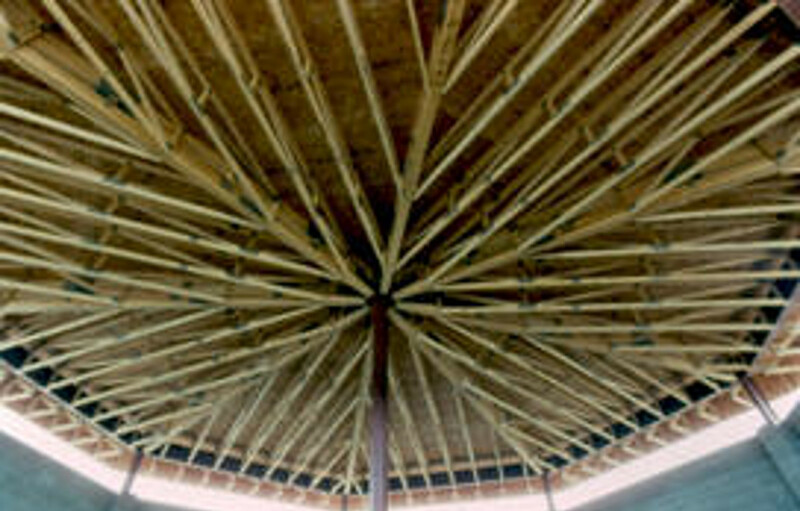 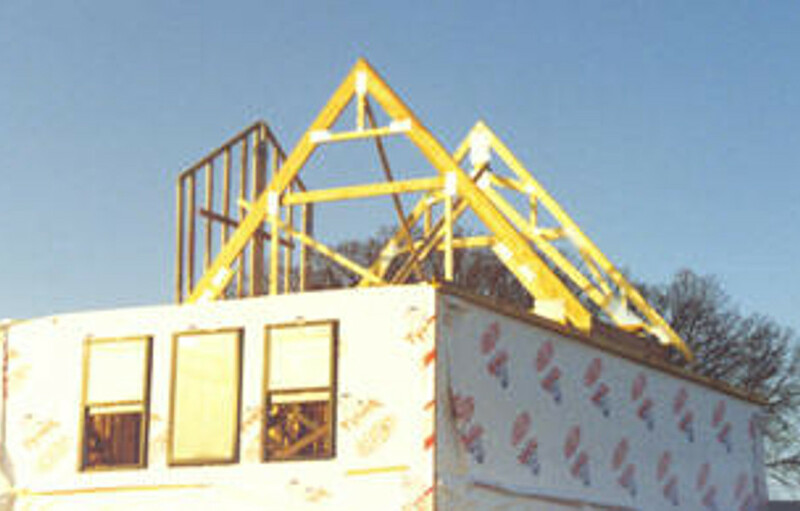 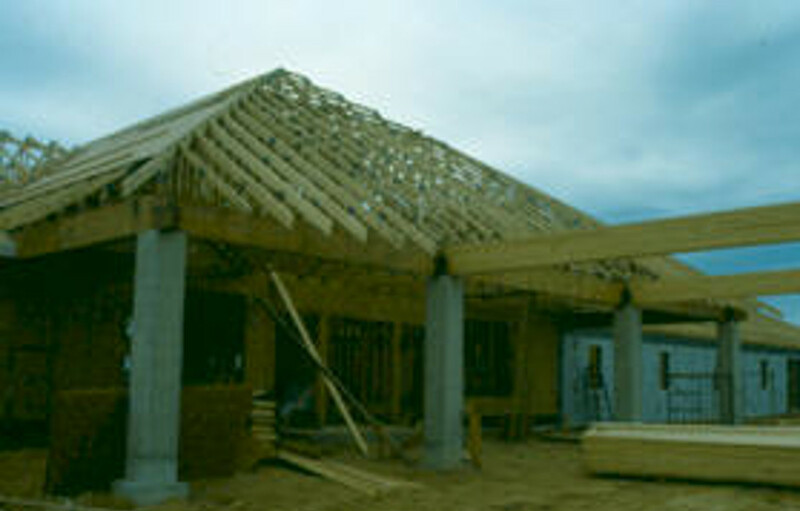 Through the years we have had to design some very challenging roofs. 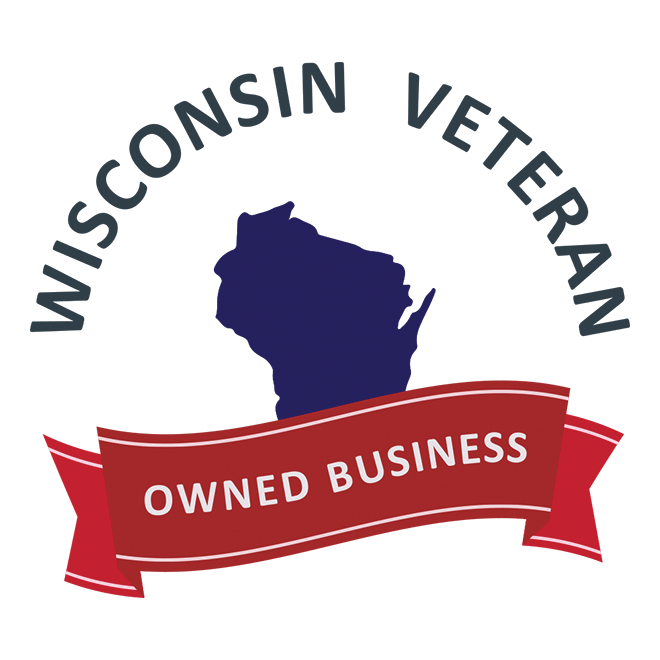 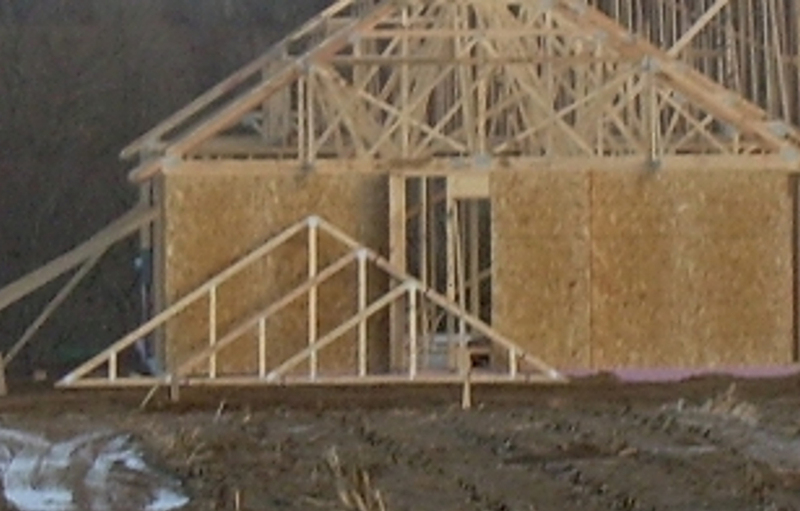 While we are not able to always stick to a plan, we are able to design trusses that achieve the look and feel the owners are looking for. 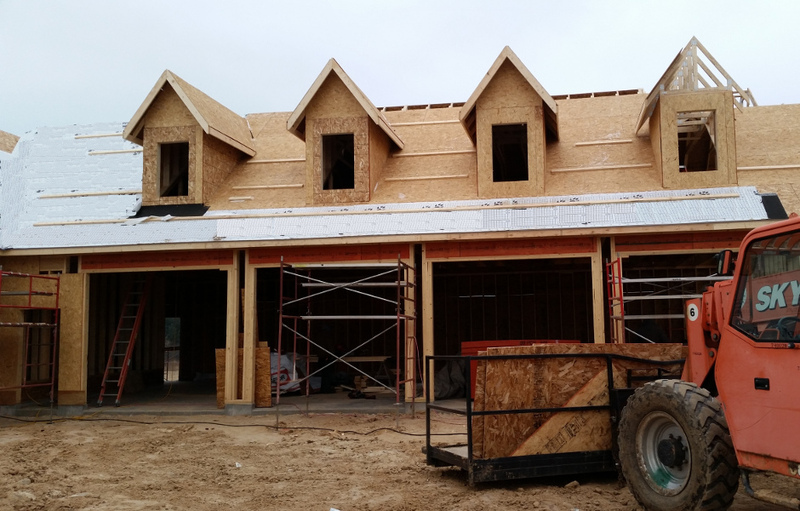 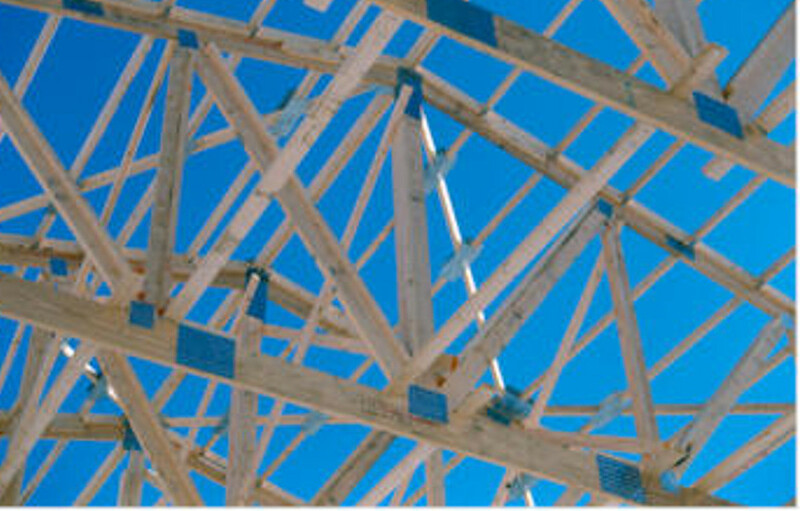 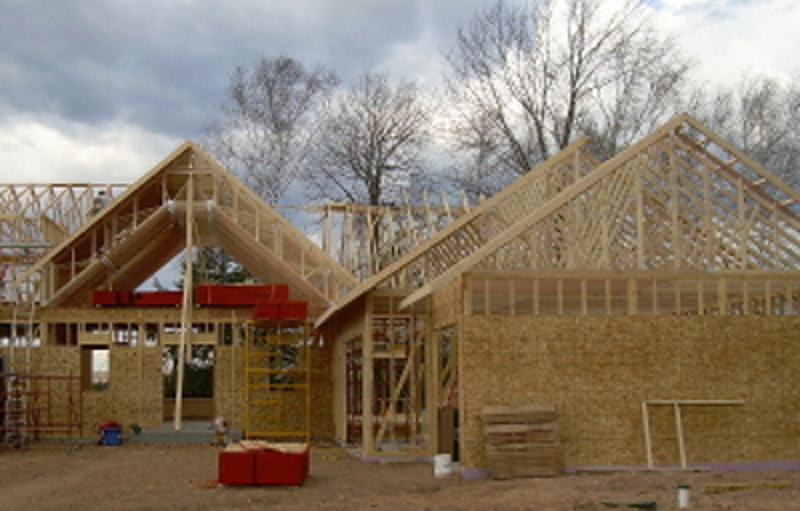 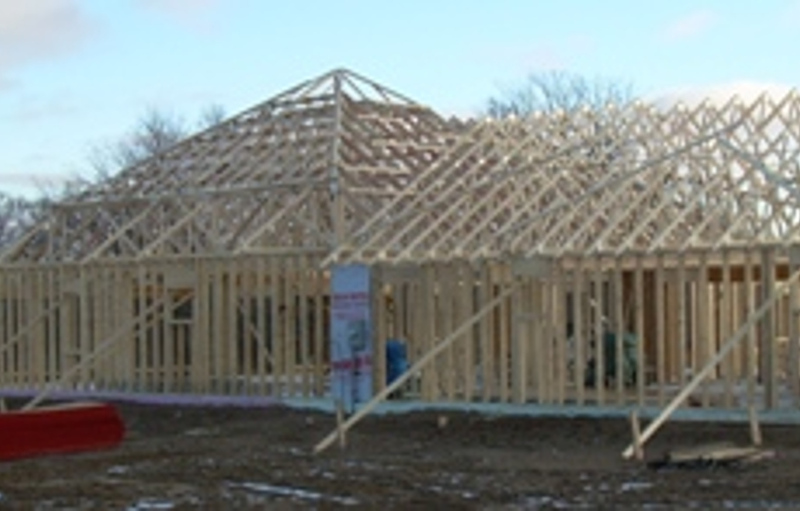 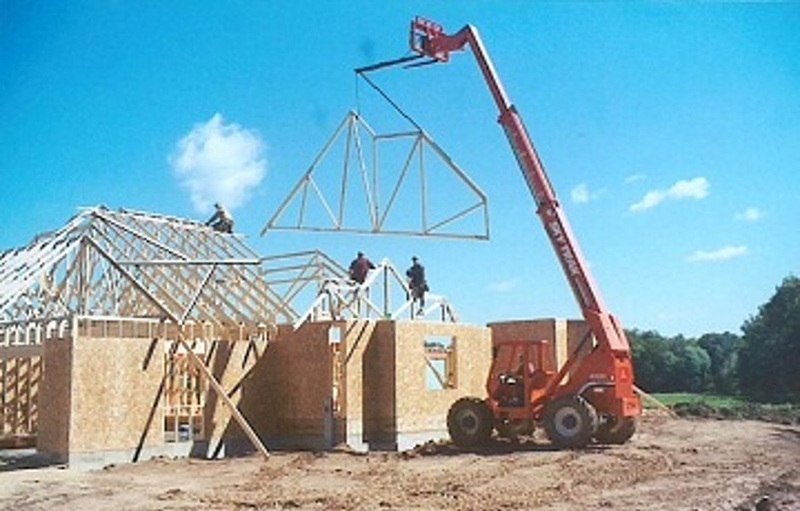 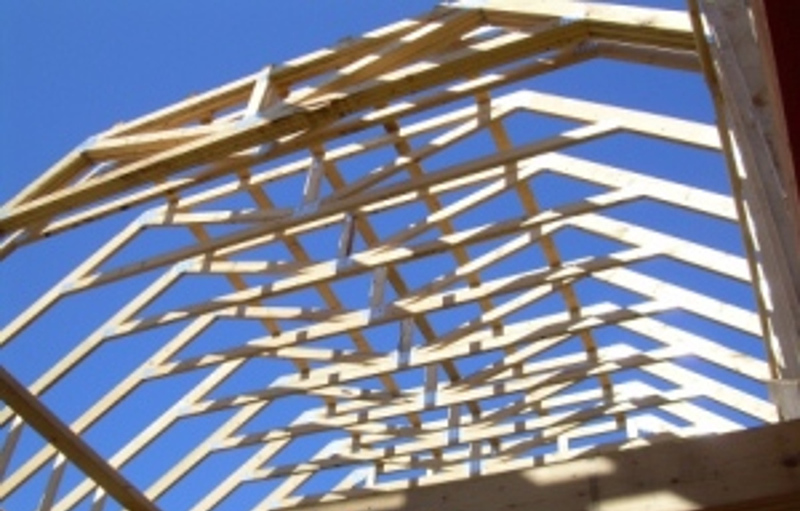 We are able to build all the features into our trusses so the framer on site doesn't have to spend time building down ceiling lines for vaults.